With Splendour in the Grass now completely sold out, the time has come for all the sideshow announcements. With a bunch of acts already confirmed, the news we have all been waiting for has finally been announced: Childish Gambino is locked in for sideshow dates for his Splendour In The Grass appearance later on this year. Gambino cancelled his Aussie shows in 2018 because he wasn’t completely ready to put on a show after breaking his foot. Until now, it was unclear whether his Aussie tour dates would be rescheduled. 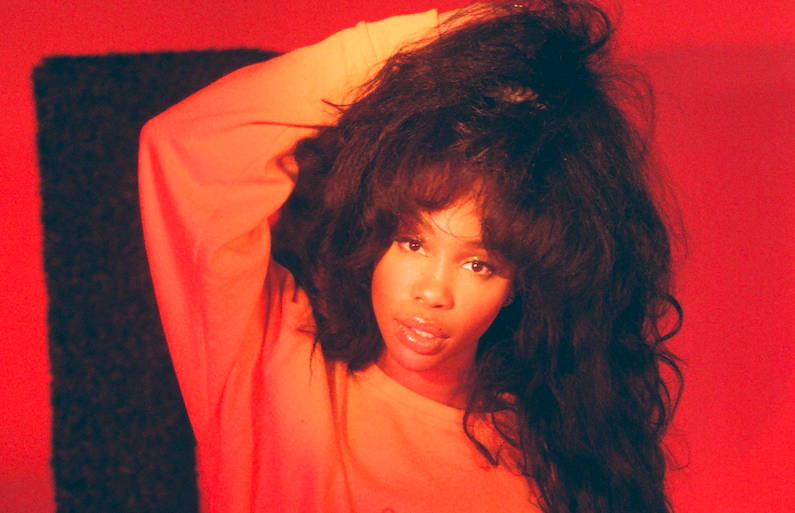 Alongside Gambino, R&B legend SZA will also be making the trip around the country, not too long after her last visit Down Under, in addition to US rapper Russ. SZA’s last visit to Melbourne was in 2018 for the city’s first-ever FOMO Festival. Her debut album, Ctrl, was released in 2017 and she’s since kept fans satisfied with a handful of collaborations. Russ made his Aussie tour debut back in 2017, and has since dropped his sophomore album, ZOO, featuring the production expertise of Rick Ross and Snoop Dogg.